Adventures of an English Mum: Looking to keep your 15 - 17 year old entertained this Summer?? 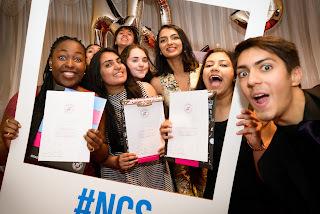 The National Citizen Service (NCS) can help! 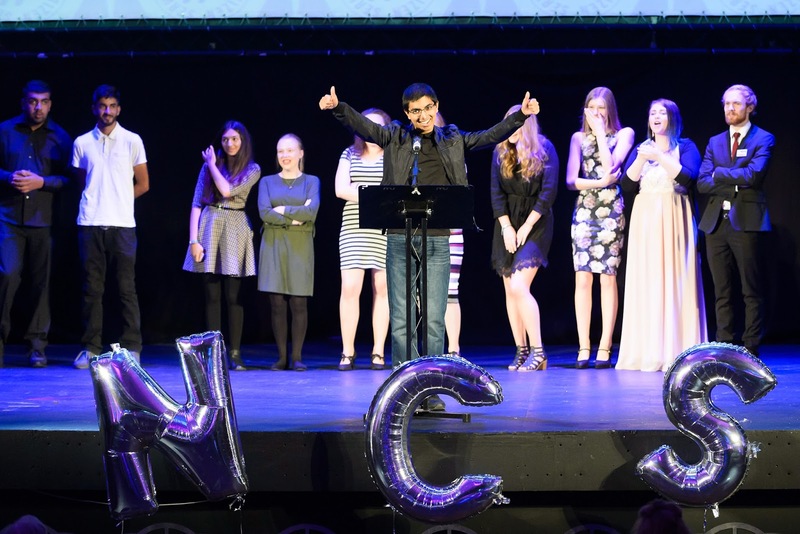 I don't know if you've heard of the National Citizen Service (NCS) but they are a brilliant organisation who do great things with 15-17 year olds. I'm very lucky to have been involved (from the sidelines) right since their inception in 2011 when in my day job we recruited some amazing Leaders to help set up this fantastic service. NCS believe that if you give young people the right tools, opportunities and respect they will change the world around them. 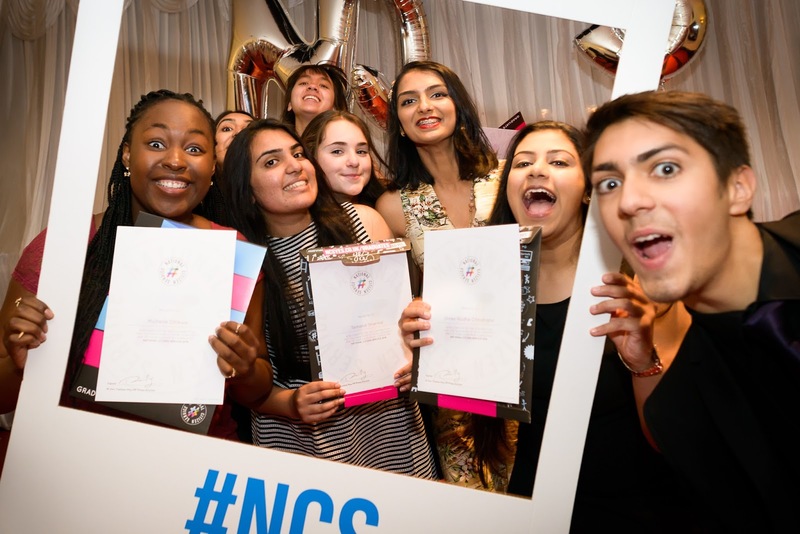 The aim of NCS is to bring together young people from different backgrounds to help build a more cohesive and engaged society. 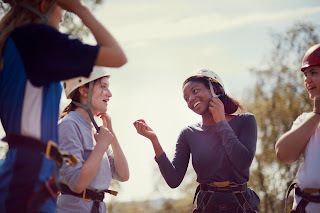 This year more than 100,000 teenagers will come together to develop their skills and build community projects together. 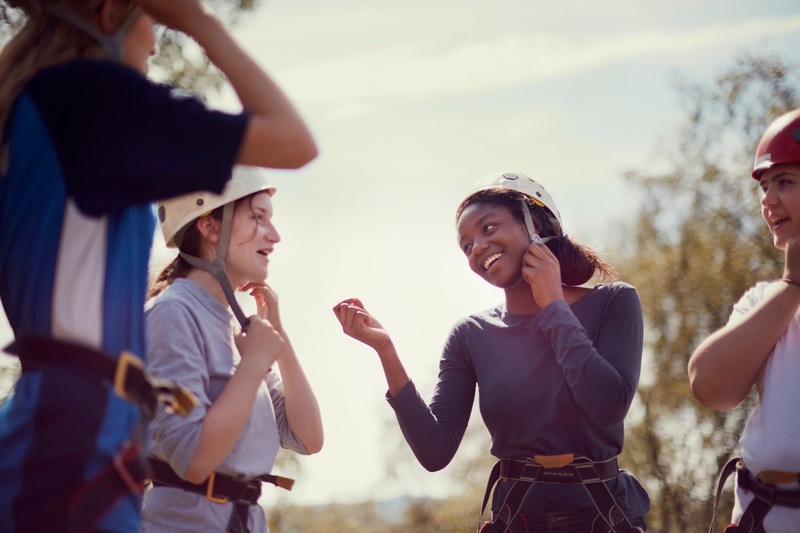 This summer your teen could be having fun while building their confidence, making new friends and learning life skills that can’t be taught in a classroom. O is desperately awaiting her move to year 11 so that she too can take part. The second phase of programme puts your teen through a series of challenging activities to take them out of their comfort zone and develop strength of character - although I'm not sure O needs this developing if I'm honest ;) It also develops the leadership skills necessary to succeed in the workplace and, as a HR Advisor, I can tell you that this will set them apart in the workplace. They can also use this time to develop a CV or update your UCAS statement. 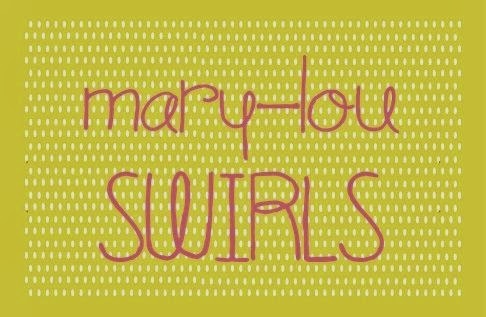 This time is also residential and is usually spent away in university dorms or similar. What a bonding experience it would be and invaluable to mix with others from a variety of backgrounds. 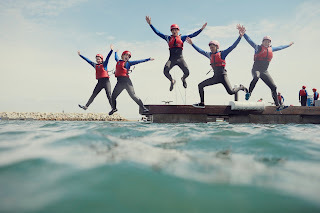 The whole experience including food, accommodation and travel costs just £50 and bursaries are available on a case by case basis which is amazing value for such a fabulous experience. Support is also provided for young people with additional needs. 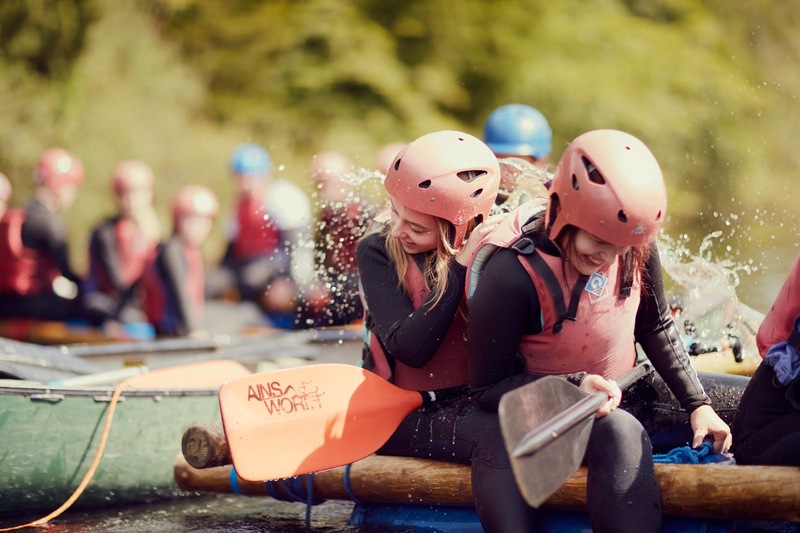 There are still places available for Year 11s to take part in this once in a lifetime opportunity and don't worry if you have already made plans for the Summer, NCS will endeavour to find a programme that suits your family plans. For more information or to sign up now visit the NCS website.